Amy Blankson is the only person to be named a Point of Light by two Presidents (President Bush and President Clinton). She received a Presidential appointment to serve a five-year term on the Board of Directors of the Corporation for National Service, and was one of the youngest delegates to the Presidents’ Summit for America’s Future. Amy received her BA from Harvard and MBA from Yale School of Management. 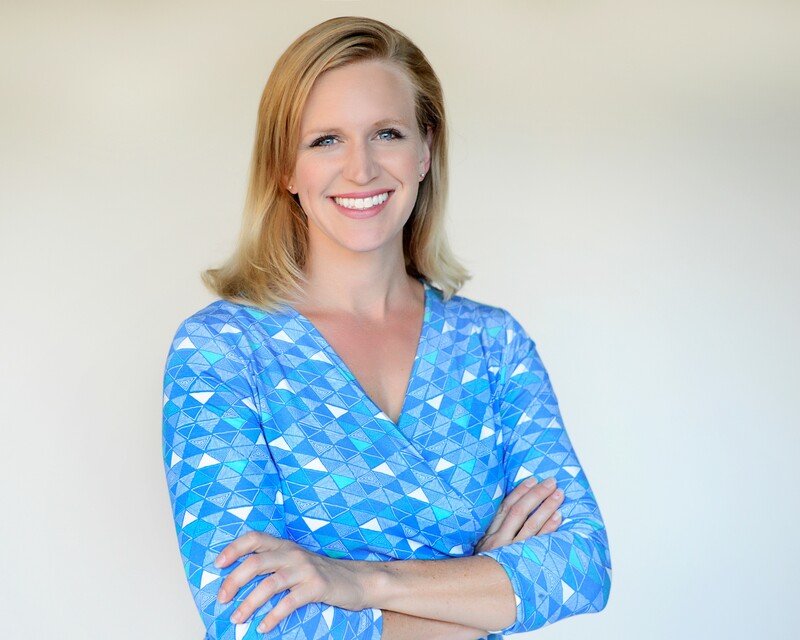 In 2007, Amy co-founded GoodThink to bring the science of happiness to life for organizations and individuals. Amy brings both passion and practicality to GoodThink. She is currently doing research in partnership with Google to determine how to make positive psychology strategies stick and create sustainable positive change. She serves as a Visioneer for the Xprize Foundation for Personal Health, and was a featured professor in Oprah’s Happiness course. Amy is the author of two books: Ripple’s Effect and The Future of Happiness: 5 Modern Strategies to Balance Productivity and Well-being in the Digital Era (Spring, 2017). Jack Uldrich is a well-recognized global futurist, speaker, and author of eleven books, including award-winning bestsellers. 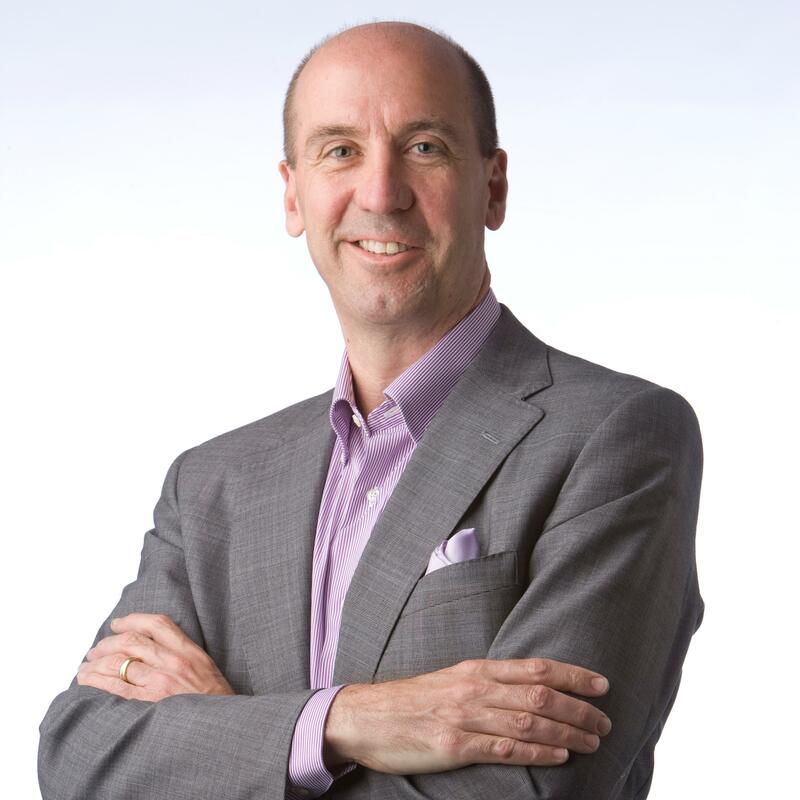 He is a frequent speaker on technology, change management and leadership and has addressed hundreds of corporations, associations and not-for-profit organizations on five continents. He regularly makes television appearances on the Science Channel, the Discovery Channel, and is a frequent guest on major media outlets, including CNN, CNBC and National Public Radio. Jack is also an ongoing contributor on emerging technologies and future trends for a number of publications,including ​The Wall Street Journal​, ​Forbes, Wired Magazine ​and​ BusinessWeek. Jack is a former naval intelligence officer and Defense Department official. He served as the director of the Minnesota Office of Strategic and Long-Range Planning under Minnesota Governor Jesse Ventura. His most recent book ​is Foresight 20/20: A Futurist Explores the Trends Transforming Tomorrow​ and his forthcoming book is ​Business as Unusual: How to Future-Proof Yourself Against Tomorrow’s Transformational Trends, Today.